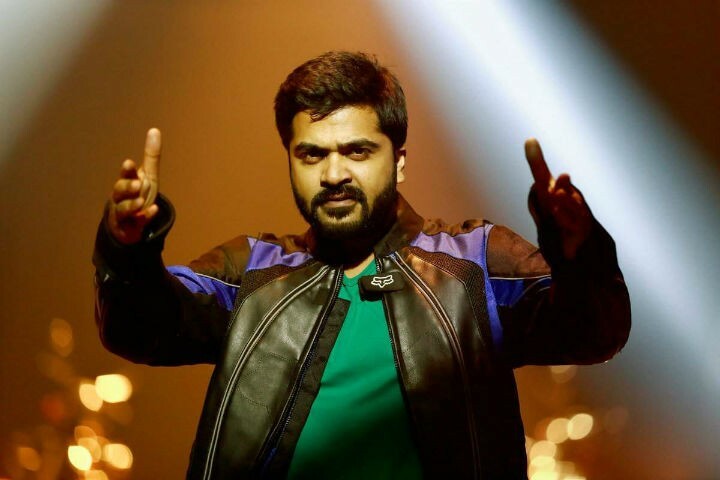 Home Kollywood News Simbu strong on arrival! Controversial hero Simbu aka STR had made a stunning comeback playing a grey shaded gangster role named Ethi aka Ethirajan in the recent multistarrer flick Chekka Chivantha Vaanam directed by ace maker Mani Ratnam, and the movie went on to gross more than 95 crores, becoming a blockbuster. Post the success of the movie, Simbu has been busy concentrating on his Sundar C directorial, Megha Akash co-starrer Attarintiki Dhaaredhi remake Vandhaa Rajavathaan Varuven. The movie was announced on Diwali day as a Pongal release, but since then, biggies like Superstar Rajnikanth’s Petta, Thala Ajith’s Viswasam, RJ Balaji’s LKG, Vishal’s Ayogya and GV Prakash’s Watchman have eyed the same Pongal festive season making it almost impossible for all movies to get enough screens. Yesterday Simbu made an appeal to his fans not to turn angry and stay calm, and reassured that he will certainly arrive for Pongal no matter what and that nobody can stop the Pongal release of Vandhaa Rajavathaan Varuven. At the same time, the movie has got no clearance yet from the censors and is still in the queue. Distributors and theater owners feel that it is not a good sign for Tamil Cinema as the audience may not accept it. Desperate babe yet again gets hot!